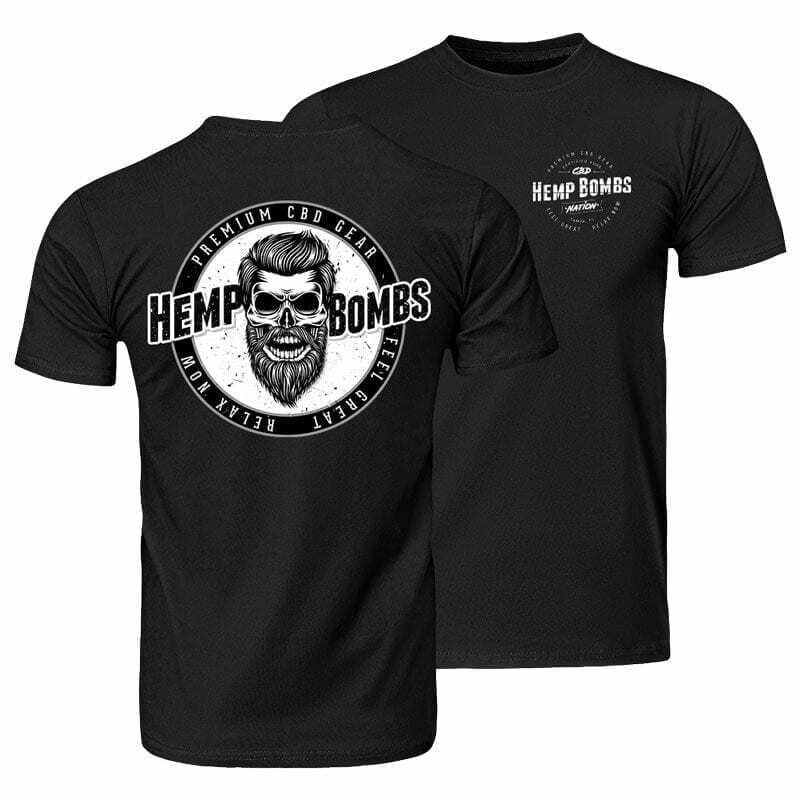 If you’re already a fan of the premium CBD products at Hemp Bombs, it’s time to take your love for our brand to the next level. Become a member of Hemp Bombs Nation with merchandise that lets you rep your favorite CBD brand and upgrade your closet. 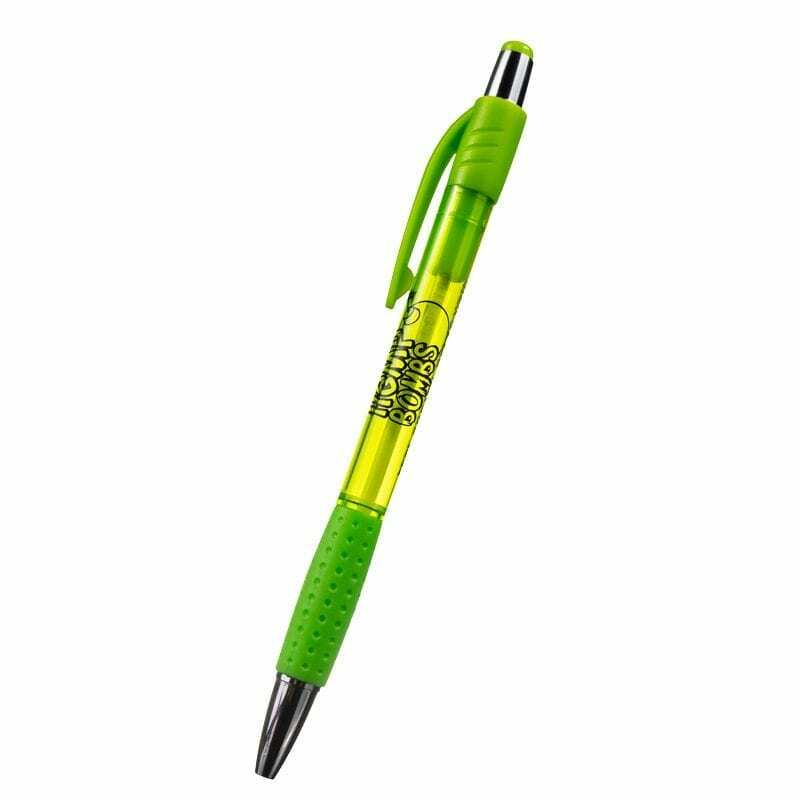 Whether you choose a tank top, T-shirt, hoodie, V-neck, polo, stress ball or pen, you can have confidence that our products are well-crafted and worth the investment. 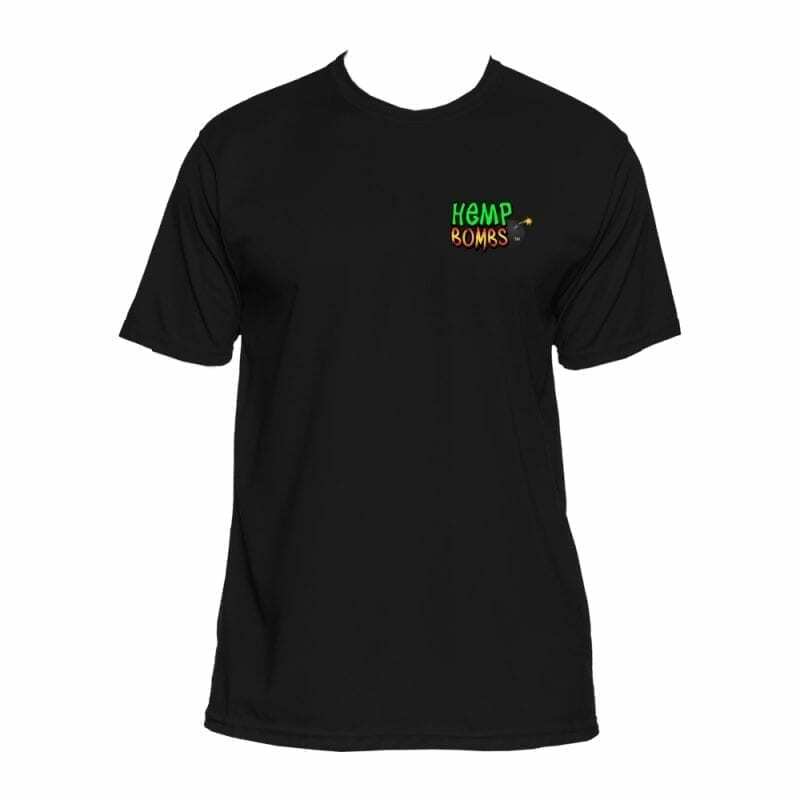 We’re constantly adding new items to add to our product line, so make sure you check back for new Hemp Bombs Nation options. 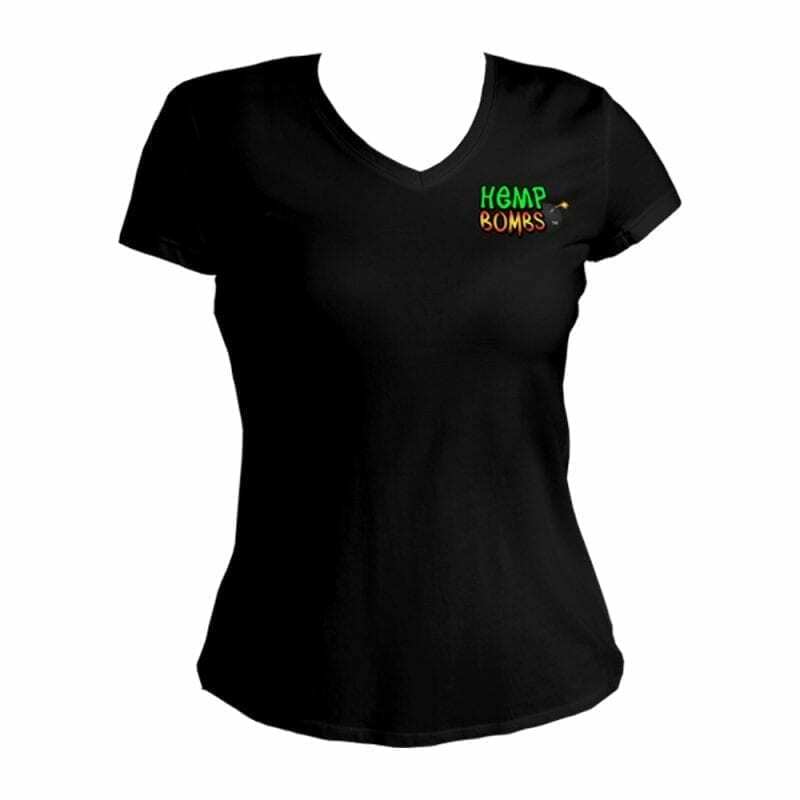 We’d love to see you rocking your Hemp Bombs t-shirt or writing with your Hemp Bombs pen. 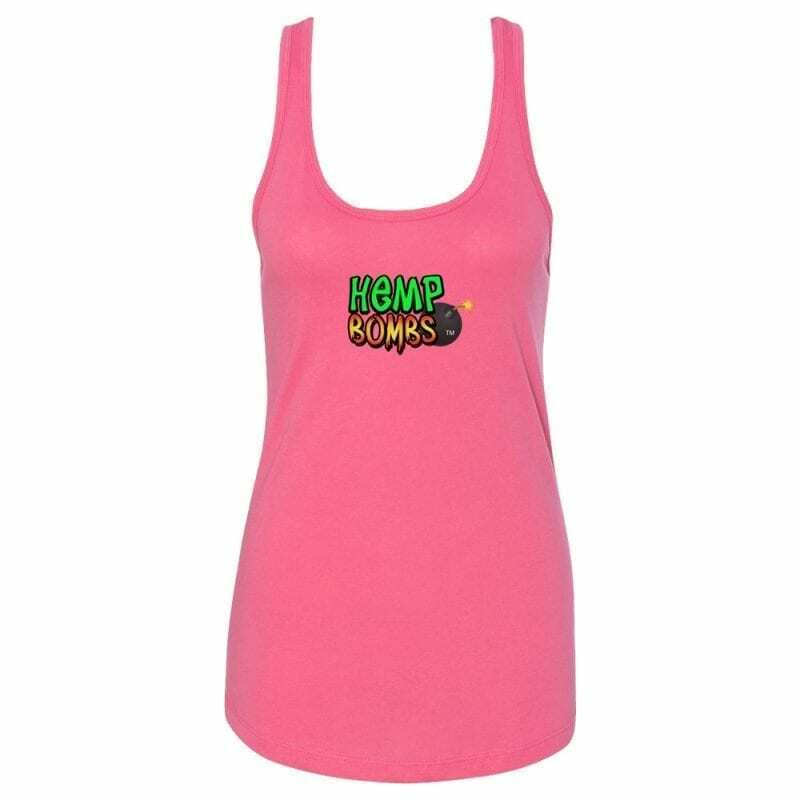 Feel free to take a pic and tag us using #HempBombsNation. 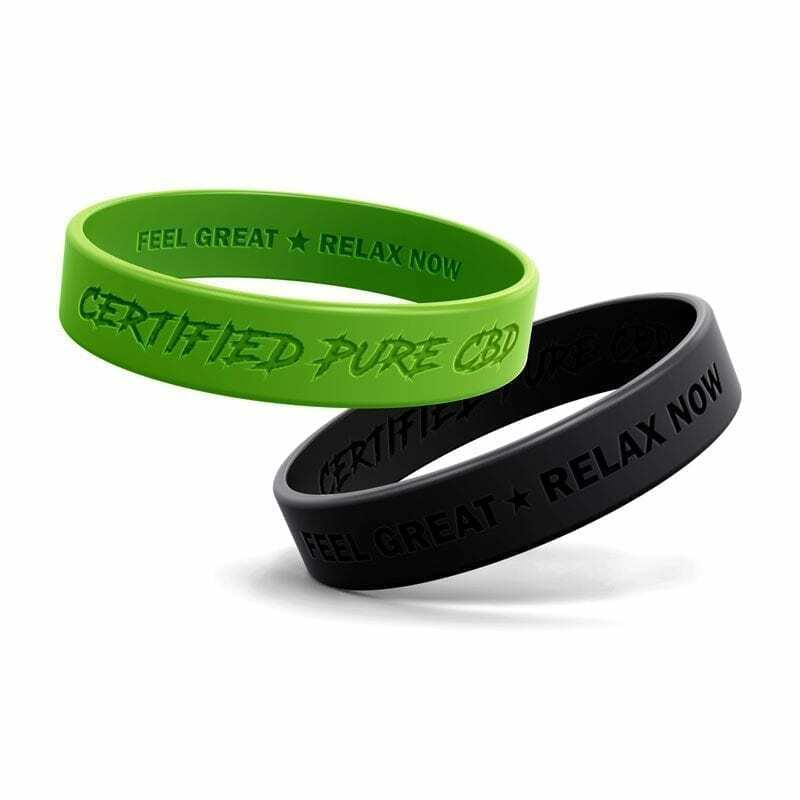 One of the best ways to show your support for our premium CBD brands is to leave us an honest review. Leave a review on our official Facebook page or on our website. 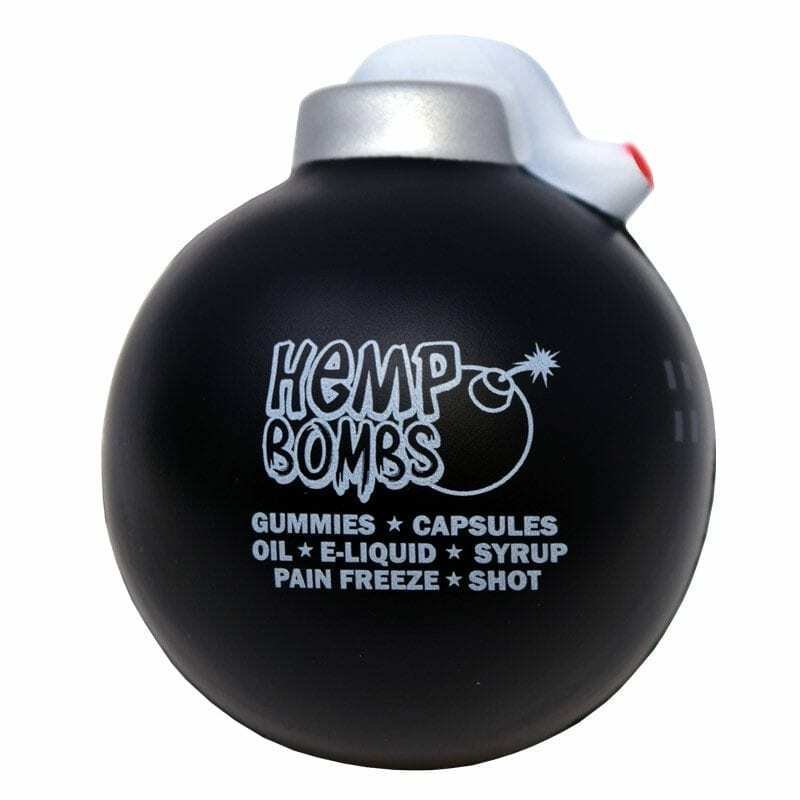 Share your Hemp Bombs love on social media. 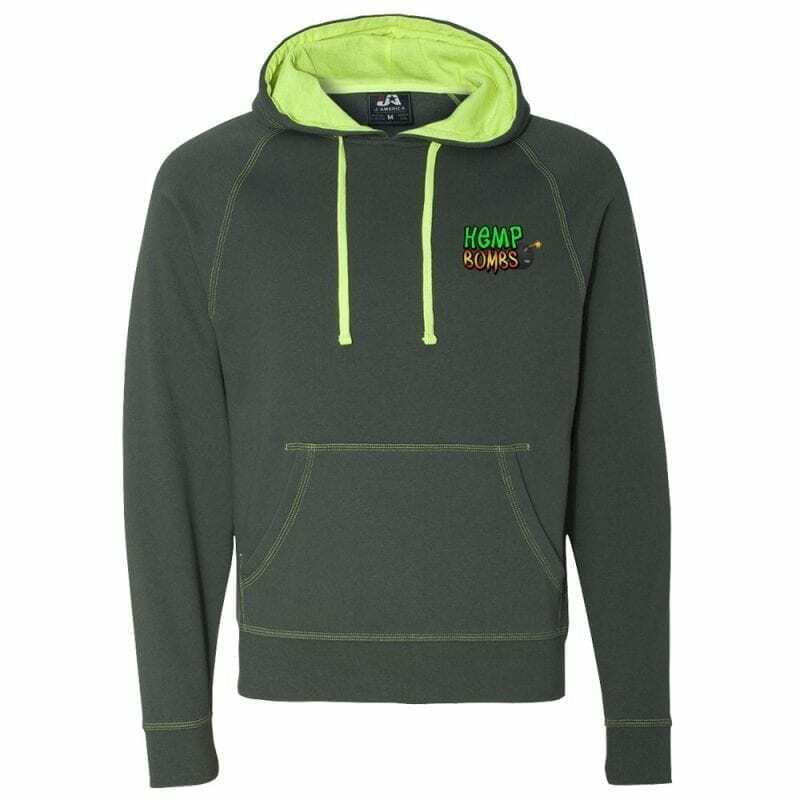 You can easily tag us to your posts with #HempBombsNation. 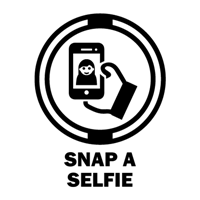 We’re on Facebook, Twitter, Instagram and YouTube. 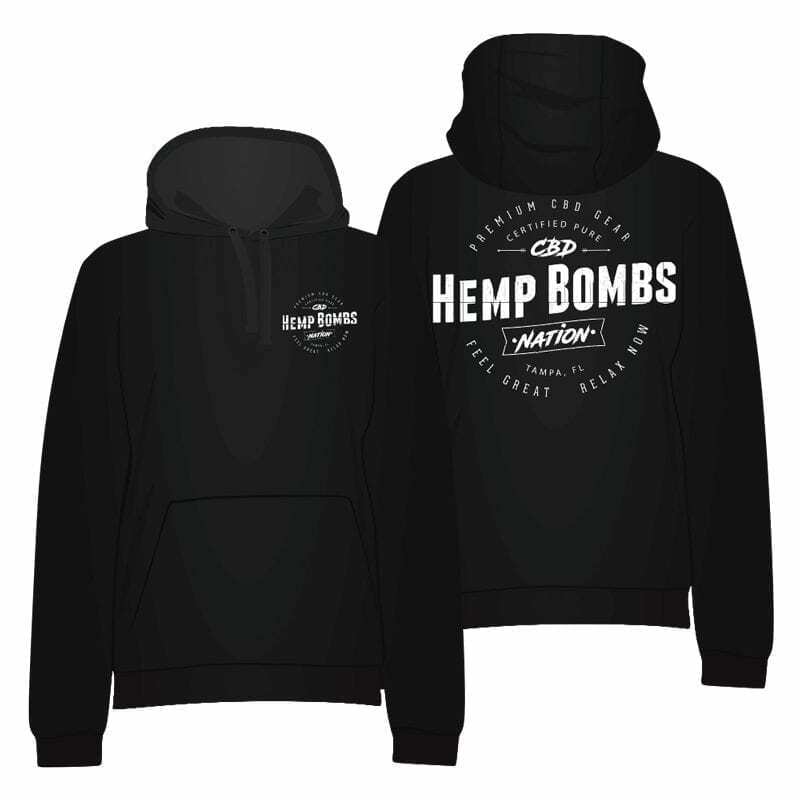 Hemp Bombs Newsletter members receive our best discount codes and exclusive insider information about new products and promotions. You can sign up here.